Kasselshoop’s traditional cheese is produced on the Kasselman family farm, Klein Soebattersvlakte. The farm is situated on route to Stilbaai, the well know holiday resort in the Southern Cape. Here, in the heart of “fynbos” country, four generations of Kasselman’s have been breeding Jersey’s known for the rich and creamy milk they produce. The current factory, with spacious facilities,started in the remains of a small rural school that was originally constructed for the local farm children. Initially, we only made a small batch of cheese every second day. Today, the team of 10 people produce about 8 tonnes of cheese, then package and distribute it to retail outlets in the Western Cape, Eastern Cape, Southern Cape and Johannesburg. The personnel are all from the local community and are trained on the job. In 2008, our cheese maker was chosen to go to France to be trained in the finer art of cheese making. Under the competent guidance of Rian Kasselman, Kasselshoop produces white and yellow cheddar, gouda and currently flavoured cheeses as well. From the N2 take the Stilbaai turnoff on to the R305. After 9,5 km turn right on the Melkhoutkraal/Klipfontein turnoff, within 800m turn right, a small private road leads you to Kasselshoop Farm. Tours run from 10:00 to 15:00 on the hour every hour from Monday to Friday and lasts for about 1.5 to 2 hours. 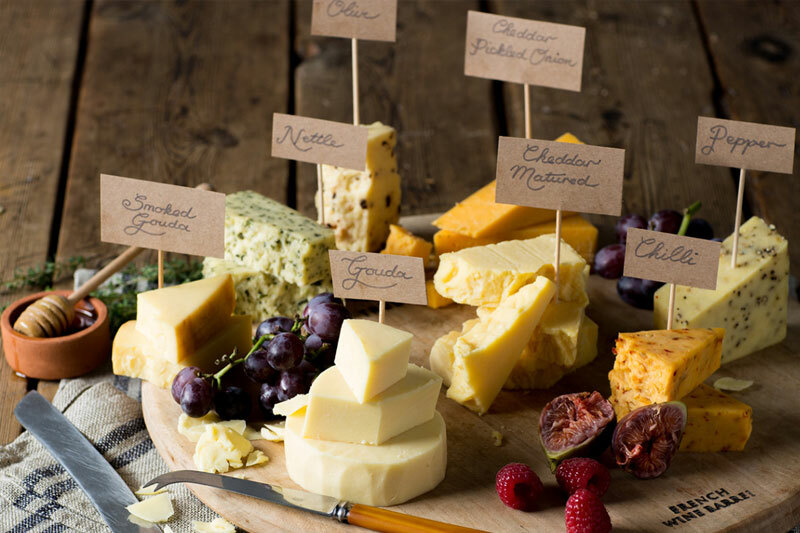 It’s R50 for a traditional cheese making presentation with a cheese and wine pairing. Tours include the tasting of 7 wines and 7 cheeses. R30 for children under 12 years and kids under 4 years are free and they receive a colouring book to entertain them. Hiking, mountain biking and various water sports can be enjoyed in Stilbaai. Various options are available in Riversdale and Stilbaai.